The best artichokes are crafted with care from fresh to get this delicious appetizer. The fresh artichokes are carefully cleaned and the outer leaves are removed, only to be cooked on the grill and then passed to give the final product the typical flavor of grilled vegetables. They are then dipped in extra virgin olive oil in which herbs are added to enhance the flavor. It uses the classic recipe of tradition, the only one that allows us to preserve the true flavor of canned once. 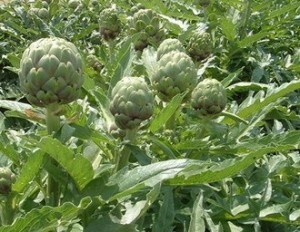 The artichokes are excellent and well prepared as a starter ready to go and to use in salad or near a mixed grilled. Are enhanced in the classic “mixed salad” where an ingredient that should not be missed! 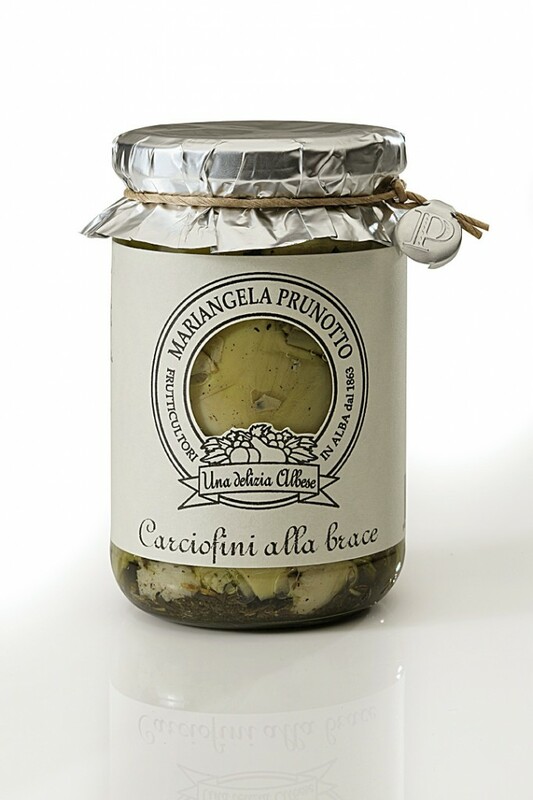 Ingredients: Artichokes, extra virgin olive oil, wine vinegar, herbs. 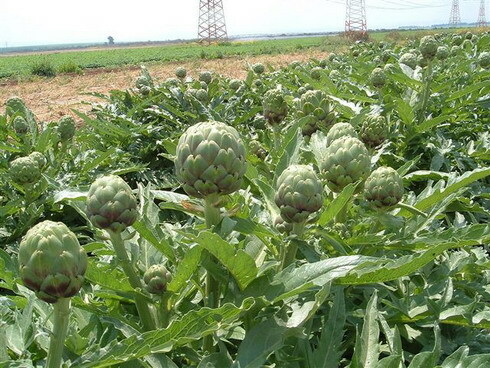 The artichoke is a plant known since ancient times by Egyptians, Greeks and Romans, and was introduced in Europe in the Middle Ages when the Arabs brought into Spain from North Africa. It ‘s a perennial herbaceous plant belonging to the family of the Compositae (Asteraceae), typical of the Mediterranean, may be with or without spines, large or stretched, and intense colors range from green to shades of purple, the plant usually can to reach even five feet tall, with blue-violet flowers and fruits oblong, gray-brown. The edible part of the plant is actually the flower and the central core, much sought after, because it more tender. The artichoke is a plant typical of Mediterranean environments. Its natural cycle is autumn-spring: the first autumn rains awaken the buds of the rhizome and emit new shoots. The first buds are issued towards the end of winter, from the beginning of February. In late spring the plant goes dormant with the desiccation of the whole aerial part. The flowers, contain the lab-ferment (said chymosin), which is used as rennet milk. Discover the best way to couple the typical dishes of the Langhe area... Read More »!